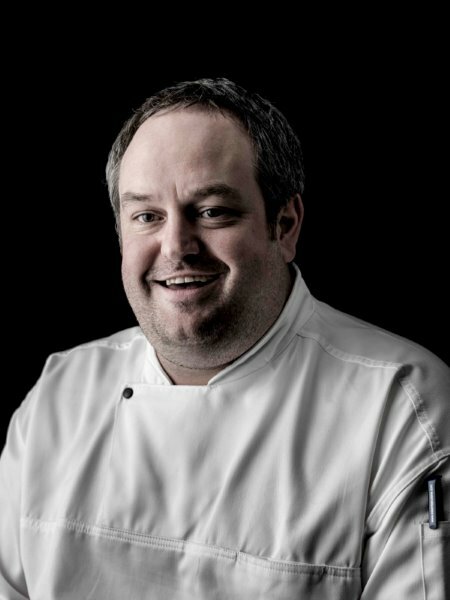 Starting his career in 1998, working at a vegetarian restaurant in Cheshire, Matthew set his sights on fine dining and went on to win the prestigious Roux Scholarship in 2005 (at 29) during his four-year stint at Michelin starred Ockenden Manor. The Member Club offer – members receive a 15% reduction from the total bill when having lunch Wednesday to Saturday (average saving £25 based on two people enjoying three courses). Click here for more details. Matthew has forged a highly identifiable style that mixes classic French technique with his love of home-cooked food. Expect richly comforting dished laced with touches of innovation. At the Terrace Restaurant he likes to serve food that makes sense; food that reflects the year, the location and the incredible local produce we are so spoilt with. 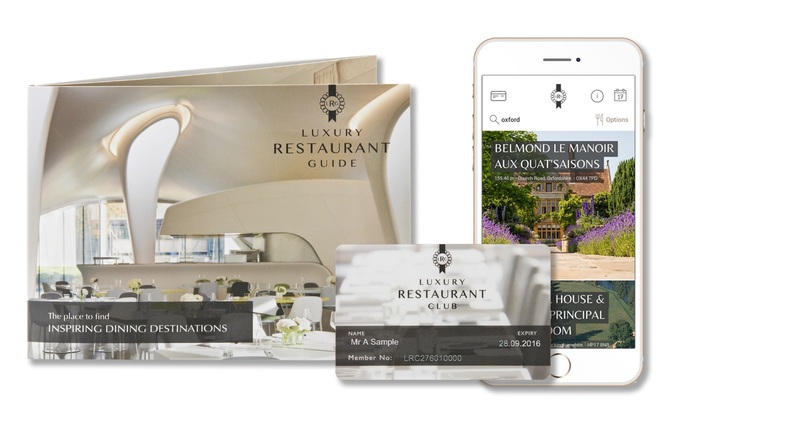 For more inspiration whether it is for style or dining, visit The Luxury Restaurant Guide and Membership Club and join today to start receiving dining benefits! nice blog and thanks for this.